Ready to move in... This 3 bedroom, 2 bathroom Manufactured Home is well kept and on deep canal leading to Lake Dora. 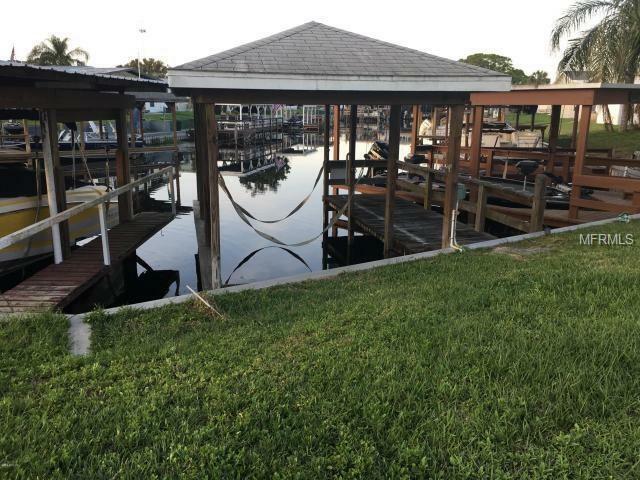 This water front property features a boat dock with electric hoist and aluminum sea wall. No HOA!! This location is ideal-between downtown Tavares and Dora canal. Enjoy Tavares waterfront, including restaurants, seaplanes, boating activities, park, and City/County Offices. Come and see this amazing waterfront property! !